I’d have to say Jessica. Jessica. It’s not my favorite name, but it really suits this doll! Oh my I love the name Amber! It sounds perfect for her! 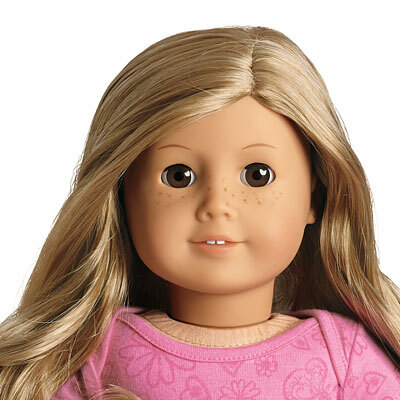 I believe that AMBER is the perfect name for this My American Girl doll. Courtney. But Amber gets second place for me.